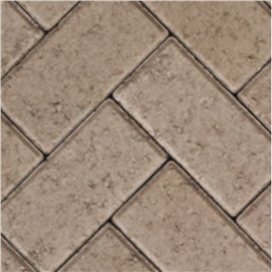 Concrete block paviors offer an economical and aesthetically pleasing method of enhancing homeowners driveways. 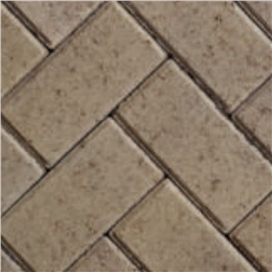 Rectangular available in a pleasing choice of colours, the rectangular pavior is manufactured in 50mm or 60mm thickness allowing you multiple choices of design patterns. 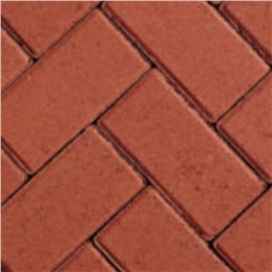 Hexagonal Produced in distinctive colours to offer multi-coloured or singular formations. Please note images are for illustration purposes only. Limited Stocks in Branches please call Websales before purchase. NB. All items are sold per each full pack only. 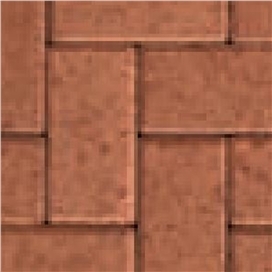 Armpave 50mm, 60mm & 80mm Rectangular Paving equal 50 per sq mtr.